Copy the URL and KEY for later use in the configuration. 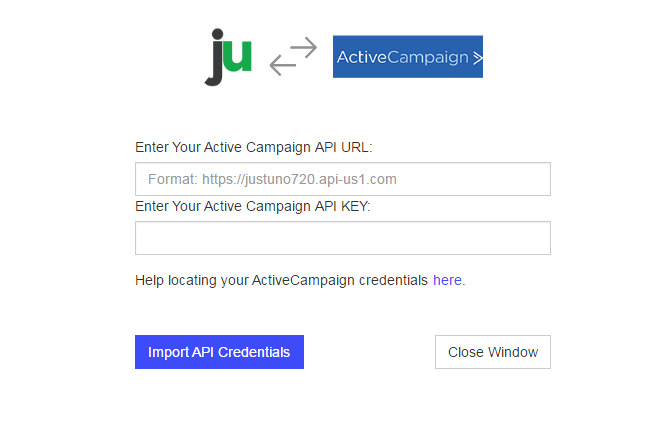 Click the “ActiveCampaign” tile to authenticate. 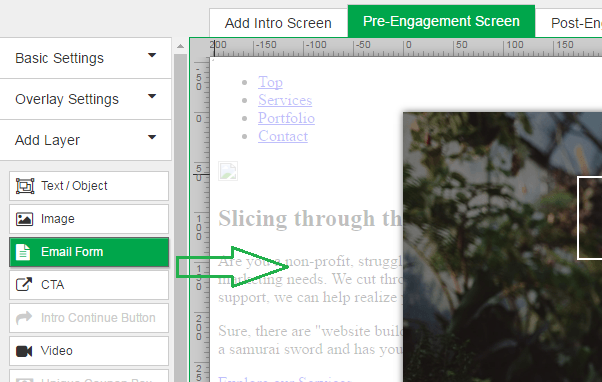 When prompted, enter your ActiveCampaign API URL, and KEY from the first step in this document. 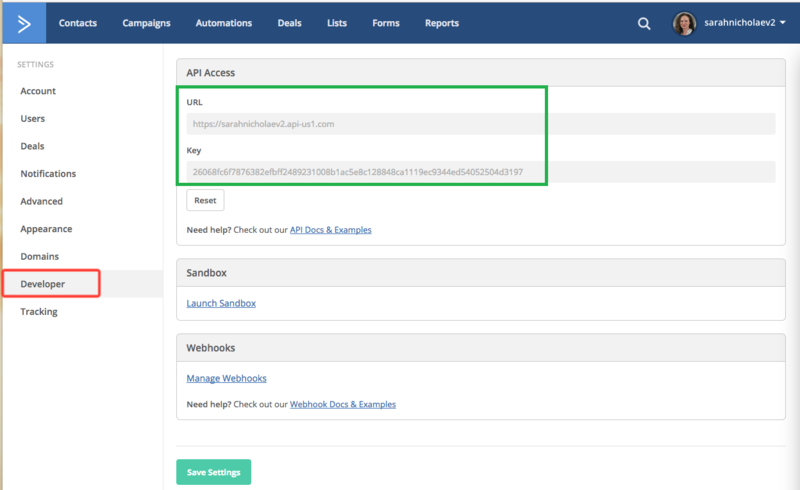 Click "Import API Credentials" and you will move on to select a Mailing List. Once authenticated, you will see your current ActiveCampaign Mailing Lists appear. Select one list you would like contacts to be added to. We return a common set of ActiveCampaign properties for you to use within the form. 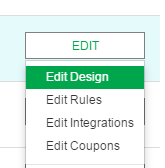 You can set additional options for each field, such as Required or Hidden properties. 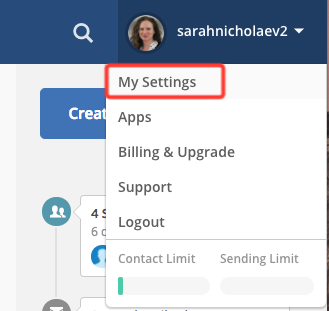 If you would like to use your ActiveCampaign Custom Fields, then click "Load Additional Fields" and add a new one simply by selecting "Add New Field". Please note, we have added support for comma-separated Contact Tags and an Organization Name. Enter the name of a current Organization or a new name and it will be created. 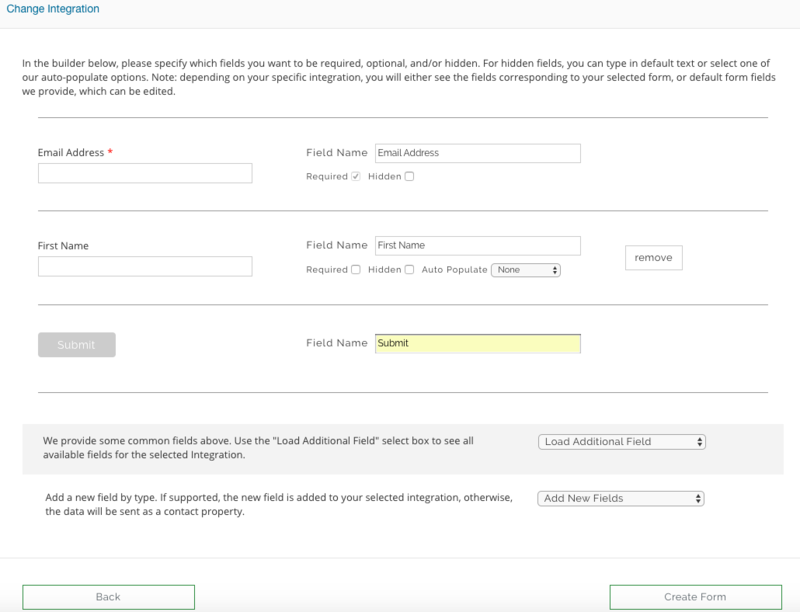 Be sure to mark these fields as HIDDEN so they don't show on the form!